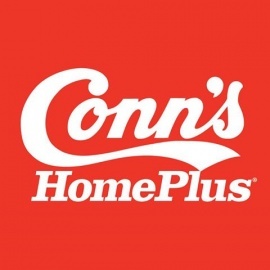 Conn’s HomePlus® Austin, Texas is your one-stop shop for quality household appliances, furniture, electronics, mattresses and more. Located on the southbound IH-35 access road between Taft Ln. 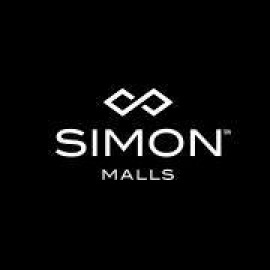 and Old San Antonio Rd., this 44,000+ square foot facility provides a convenient central location for all of your household furniture, appliance and electronics needs.